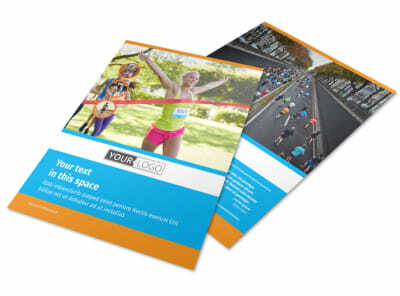 Customize our Marathon Race Flyer Template and more! 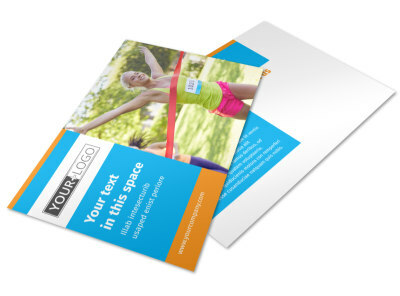 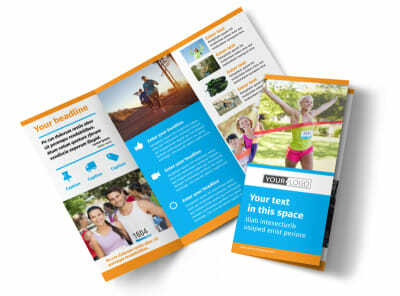 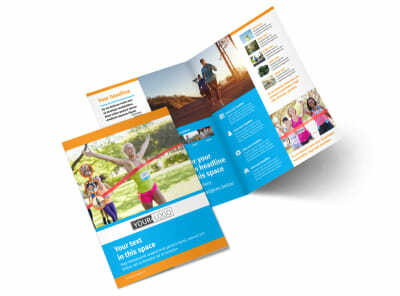 Let fellow runners know that the big marathon is just around the corner with marathon race flyers you design using our online editor. 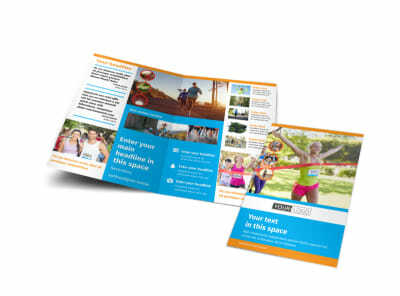 We offer an easy to use format for getting your flower design in place; choose the elements you like most, including photos, graphics, and more and then bring your design to life with text detailing your event, where to register, registration fees, and more. 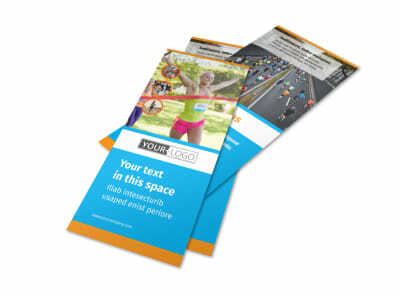 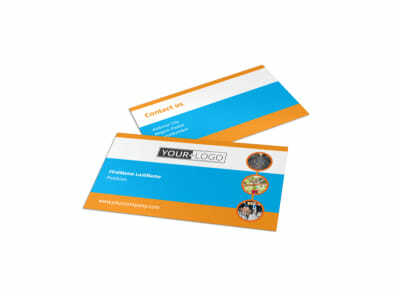 Print your flyers from anywhere for instant distribution in your local area.